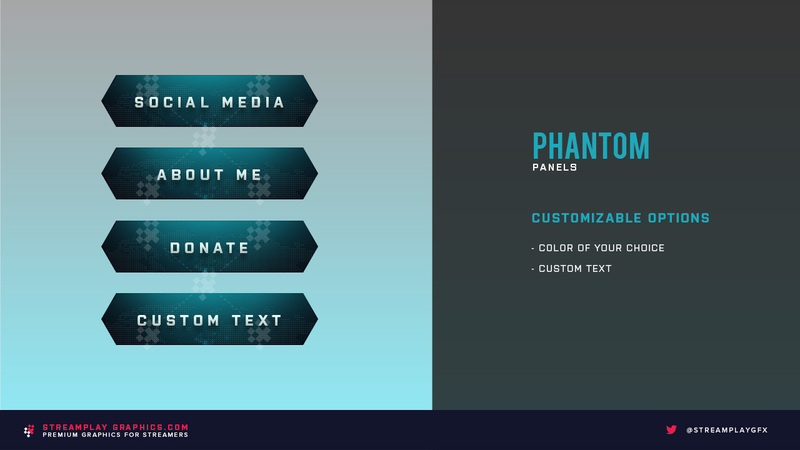 These Phantom Twitch panels have a cool digital grid as the background, giving them that high-tech feel. 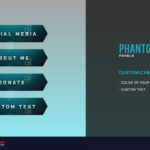 The Phantom Twitch panels are part of a package that includes an in-game overlay, a webcam overlay, an animated stream ending scene, and these panels you’re looking at now. 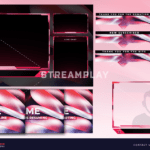 If you’re interested in upgrading your other stream graphics while keeping a consistent and professional look, then check out the Phantom Stream Package here for a package deal. With this option you’ll be able to instantly download all of the default panels that will look exactly like preview image above, as well as a PSD file for you to customize yourself. *All panels are sized at 320px wide (Twitch standards) which means they’ll fit perfectly on your profile.